We offer 1 hour (60 minute) and 2 hour (120 minute) student intern clinic appointments at a cost of $40 per hour. We also offer a $5 dollar discount for your first visit as well some great volume discounts including: buy 3 get one free, buy 5 get 2 free, and buy 10 get 5 free. These gift certificates do not have expiration dates and they are fully transferable. 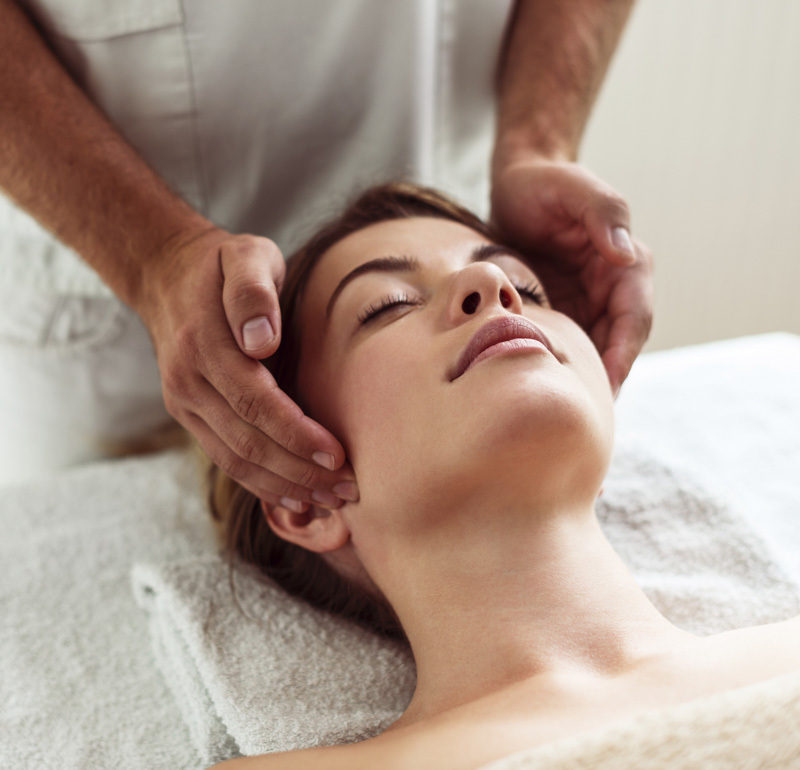 We also have on-staff instructors that are Licensed Massage Therapists that can provide services as well. Please give us a call at 281-488-3903 to schedule an appointment.